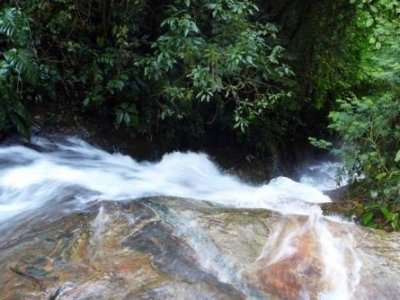 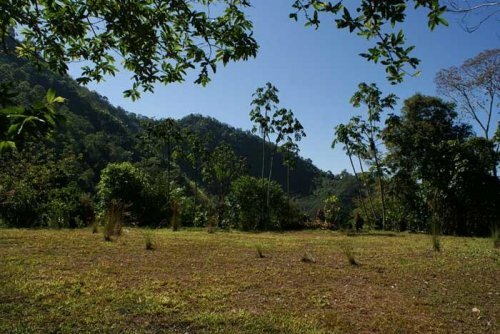 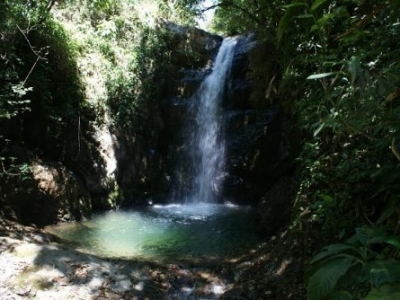 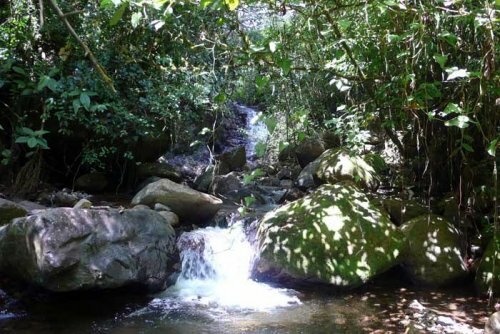 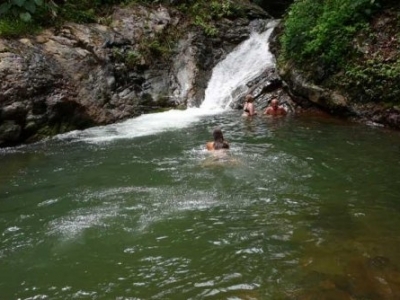 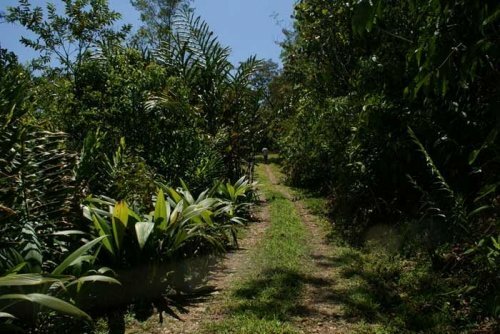 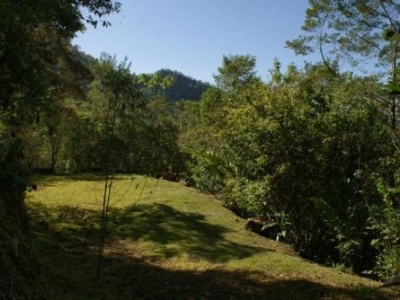 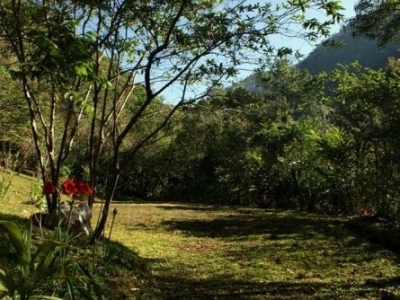 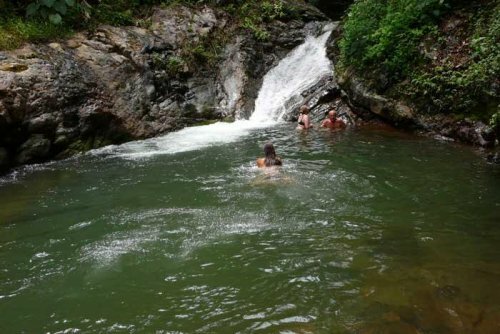 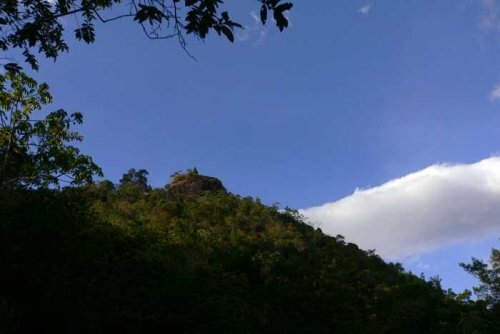 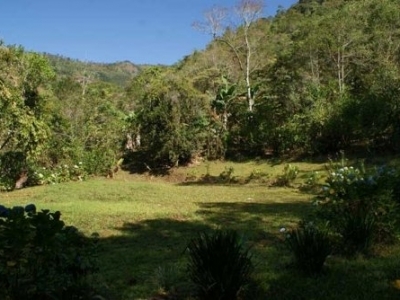 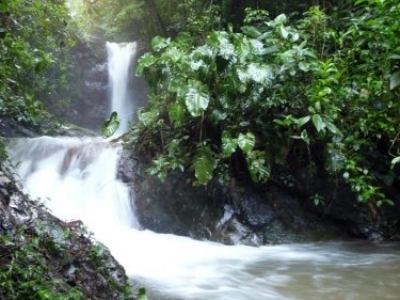 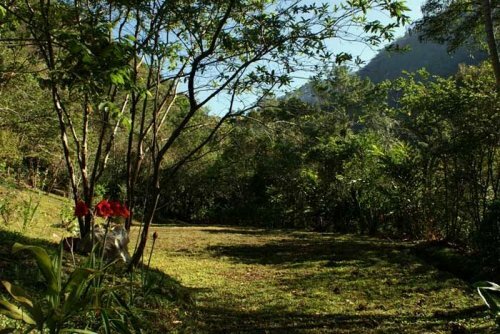 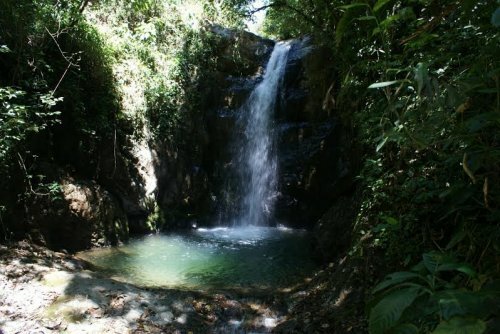 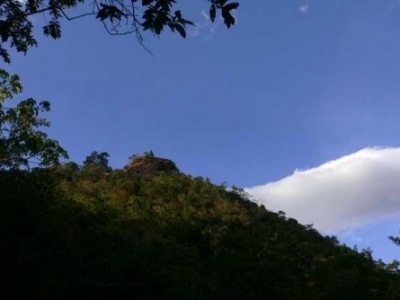 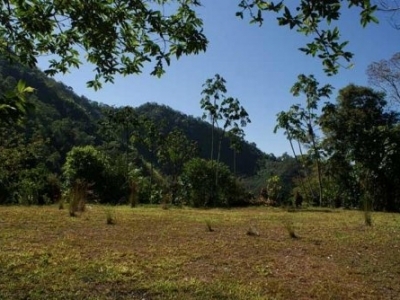 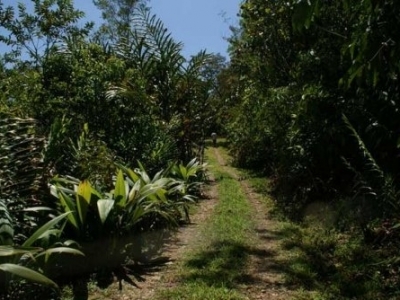 107 ACRES – Amazing Property At Foot Of Mnt Chirripo With Rivers And Waterfalls!!!! 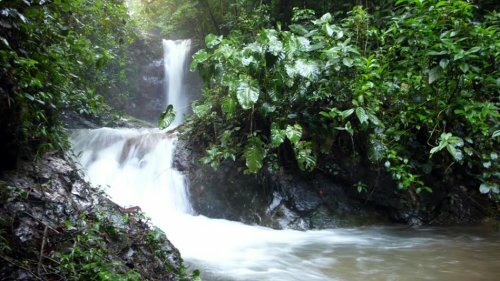 Approximately 107 acres with a dramatic section of Rio Chimirol running through, as well as another stream making this parcel a paradise of rainforest, waterfalls, cascades and large natural pools. 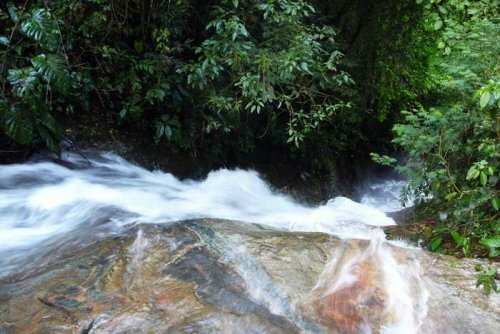 At the door step of Chirripo National park. 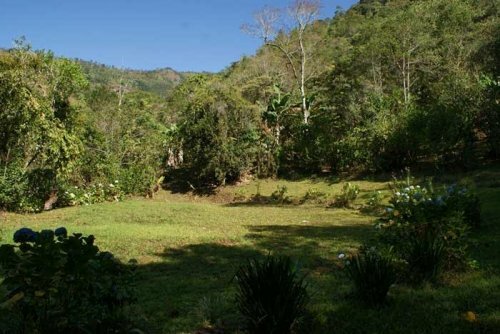 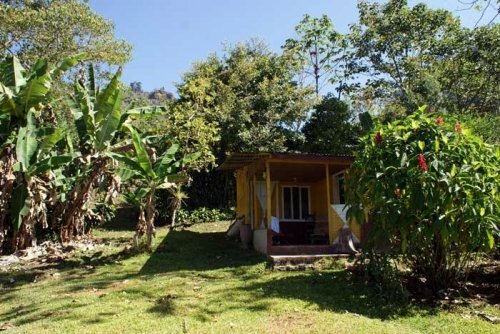 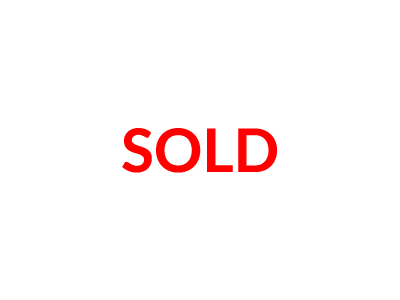 Finca San Jose de Rivas consists of approximately 43.5ha with most infrastructure in place for 7 building parcels, all with river or stream front, plus a parcel of over 20ha preserve land fronting on the medium size stream. 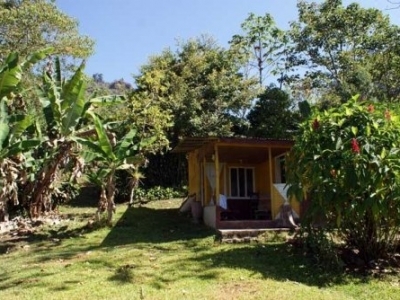 A modest farm house for the caretaker or interim use in a period of development. 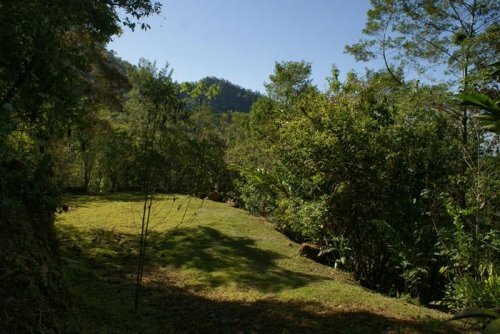 Ideal for an eco-residential enclave, also well suited for a spa, retreat type resort or family estate. 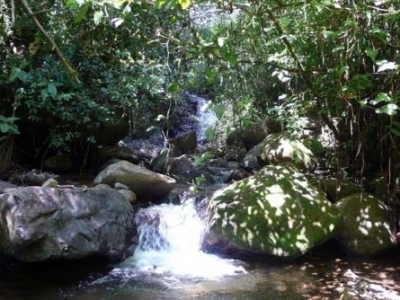 The river and waterfall aspects of this property are truly impressive, the mountains of land above provide ultimate security from intrusion by future development in the area and also have historic Indigenous presence.